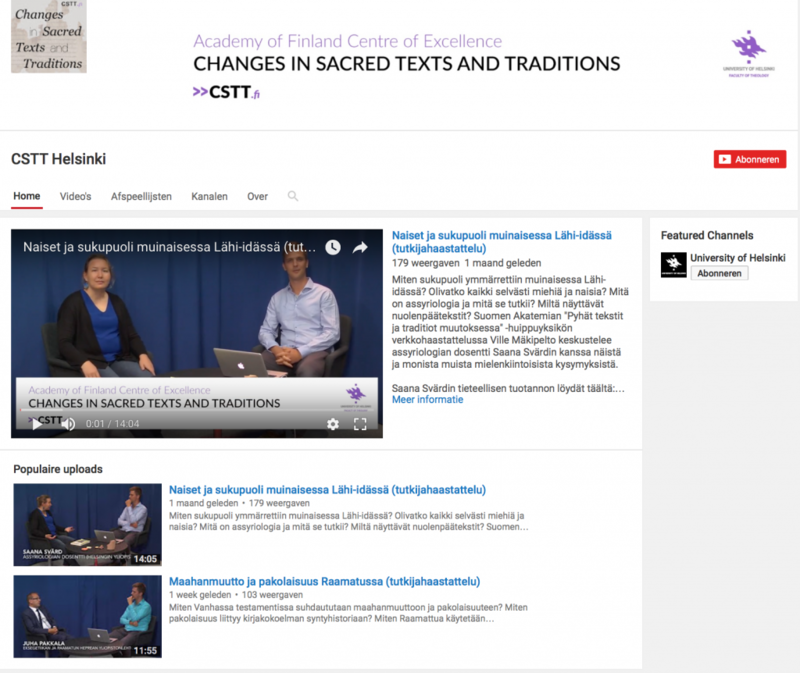 As you may have seen already, the CSTT now has its own Youtube channel, where we’ll showcase the latest biblical and related research to the wider Finnish public. 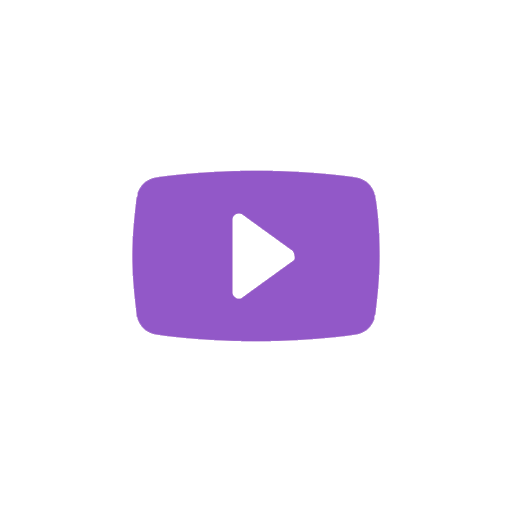 You can reach the Youtube channel by clicking on the button in the website’s upper-left corner.vThe videos will also be displayed in our new “video”-section on our website (see left-side menu > ‘Videot’). Screenshot of the CSTT Youtube channel. 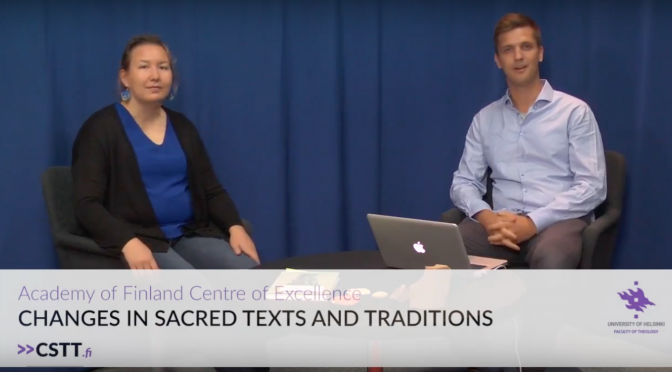 We hope that these videos — so far all in Finnish — may be useful for high school teaching and to engage high school pupils with current research in biblical studies and related fields! 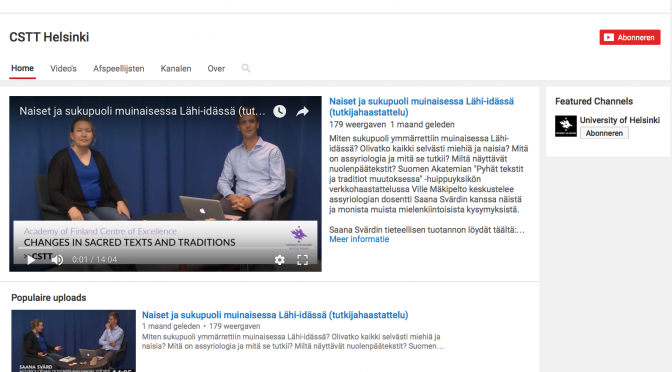 So far two videos have been posted online, one with Saana Svärd and one with Juha Pakkala. Please tell us below in the comment-section what you think about the videos and what you’d like to see to be changed in terms of format!